In the month of June specifically on June 21, Sunday will be National Aboriginal (Solidarity) Day where will be celebrating all things First Nation in our country but it seems to be very laid back considering it is only emphasized on one single day. So with that being said what are your thoughts on nominating, organizing and recognizing a Official City Wide Action Plan in Winnipeg for “the entire month of June as National Indigenous Heritage Month from Canadians to Stand in Solidarity with the Indigenous Community throughout Canada that enough is enough!!! That we continue the initiative into establishing a real action strategy plan into the upcoming Federal Election agenda and ballot question which will be the one and the most important elections that will decide the fate of the next 7 Generations. Since If you aren’t aware the month of May is recognized as Asian Heritage Month which implies that we celebrate Asian Heritage and the long history of Asian Canadians in Canada. One of the things that both Asian and Indigenous People have in common is the idea of Spirit in the medicine wheel which for us would be shown in Physical Form as the concept of Family Values. The Original Vision for this idea was to address several issues that had recently popped up during the first month of January of the New Year of 2015 in Winnipeg relating to Nancy MacDonalds Maclean’s January edition that Winnipeg was labeled the “Most Racist City” in Canada which our very first Metis Mayor of Winnipeg Mr. Bowman had address the public and the Country head on that Winnipeg would be the city that would take the lead in taking the initiative to prove that enough is enough with establishing a website called 1Winnipeg.ca to finding solutions out in the Community to stop the violence. Secondly, the week after fear that our city’s water system had been contaminated with E-Coli and that the city was under a 48 hours Boil Water Advisory Locked Down which made citizens think twice about how important and significant it is to sustain and take care of our precious water sources in the province since Shoal Lake, Manitoba has been in an Boil Water Advisory for almost 2 Decades this is no simple coincidence we can speculate and not take a risk that these things are related issues. Now, today an Organization named Stop Violence against Aboriginal Women and Meet Me at the Bell Tower Activist lead spoke with the Mayor’s Office to discuss a City Wide Action Plan to be put into place which honestly and truthfully was a disingenuous time not well spent on finding a real grass roots solution to this serious topic. This meeting has been a great reminder that more serious action needs to be address by some other means that the top down approach is not working. Change does not necessarily mean it comes from the top Real Concrete Tangible Change will only happen through a grass roots approach from the community which needs to be at the forefront is Young People. 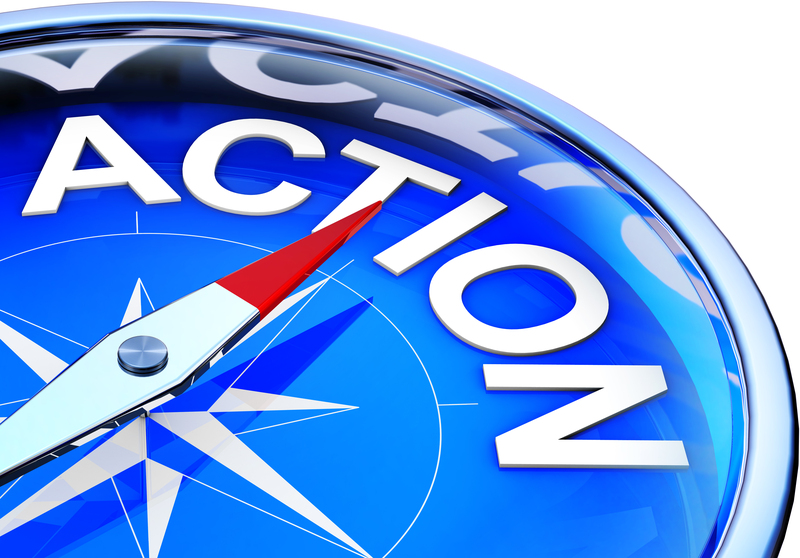 This is the City Wide Action Strategic Plan what do you think please offer any suggestion of any ideas you may have to support the efforts of the community in the heart of the country of Canada! 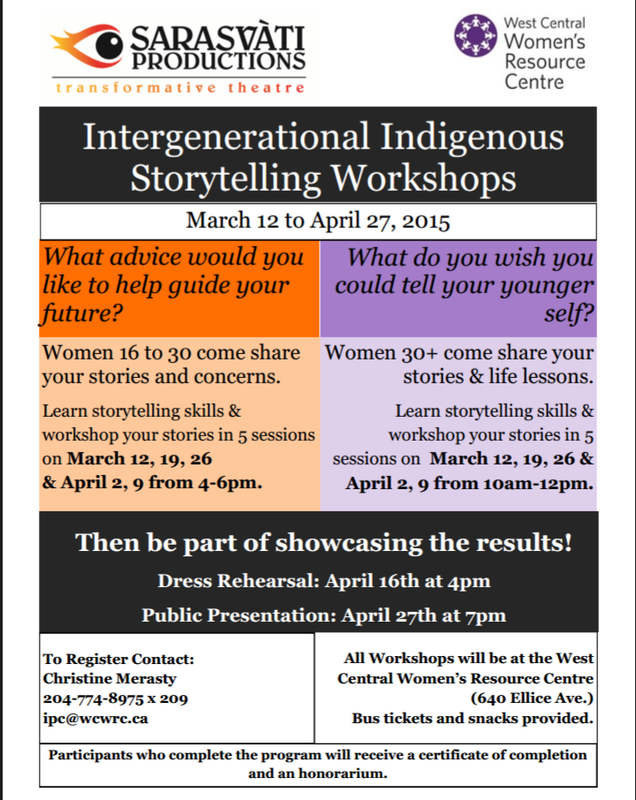 Free Intergenerational Storytelling Workshop series Sarasvati Transformative is putting on with the West Central Women’s Resource Centre March 12 to April 27 on Thursdays. There are two groups, one for all women ages 16 to 30 and another for all women over 30. At the end of the program both groups will combine in a showcase. Participants who complete the program will receive a certificate of completion. Bus tickets, snacks & more provided! We will gather at the Bulman Centre at 1:30pm for opening prayer, welcoming, and honour song. 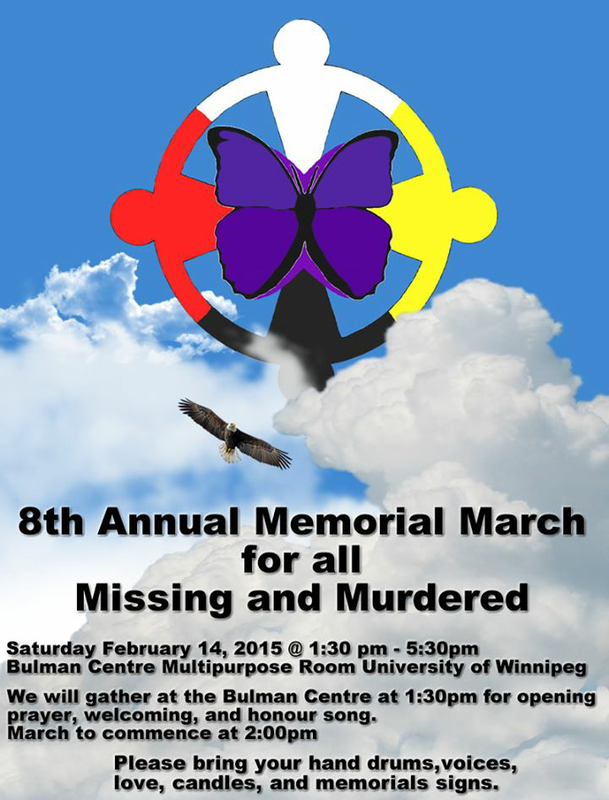 The Bulman Centre is located at the University of Winnipeg, on the Northwest Corner of Spence St at Ellice Ave. ( Please follow the signage) The March will commence at approximately 2:00 pm with drumming and speakers to follow at the Bulman Centre. Please bring your hand drums,voices, love, candles, and memorials signs.